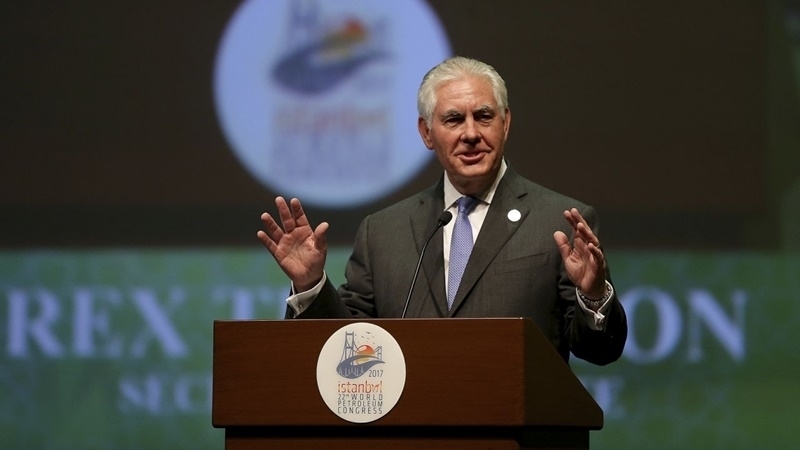 During his visit to Turkey US Secretary of State Rex Tillerson stated that energy diversification of Europe with eliminating its dependence on Russian oil and gas supplies is the priority of United States. 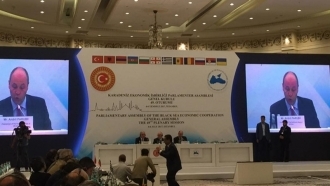 Turkey is a very important US partner in the field of energy security, since this country is located on energy resources routes, US Secretary of State, ex-Chairman of ExxonMobil Rex Tillerson said during the opening of the 22nd World Petroleum Congress in Istanbul, Interfax-Ukraine reports. “United States expect for the possibility of involvement in Turkey projects on providing global energy security, such as the "Southern Gas Corridor" and projects from the East to the Mediterranean. These projects are aimed at the diversification of gas supplies to Europe”, he said. Earlier, the decision of the Stockholm Arbitration Court in favor of Ukraine has freed EU countries from the Russian monopoly in gas supplies.